Breaking: Developer Panel at PAX East 2018 Reveals FOUR More Episodes for Final Fantasy XV! Looks like the developers are not yet done with the game! 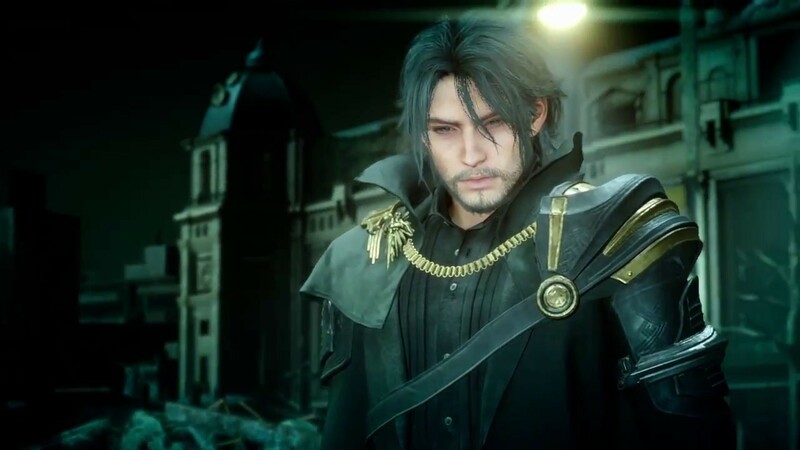 Fresh from PAX East 2018, the developer panel from Square Enix just revealed at least FOUR more episodes for Final Fantasy XV! 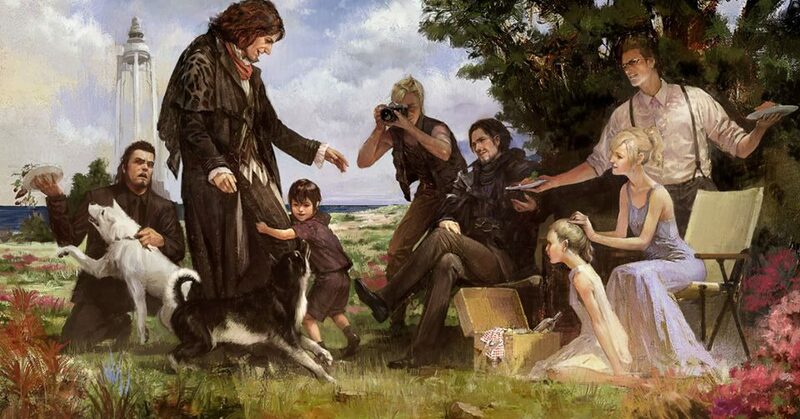 – Which includes Episode Ardyn, Aranea, Luna and Noctis! Previous articleHere comes a new challenger! This Street Fighter V reality TV series is gonna be fire! Next articleOPPO’s Best Shooter Yet! Our initial thoughts on the OPPO F7!